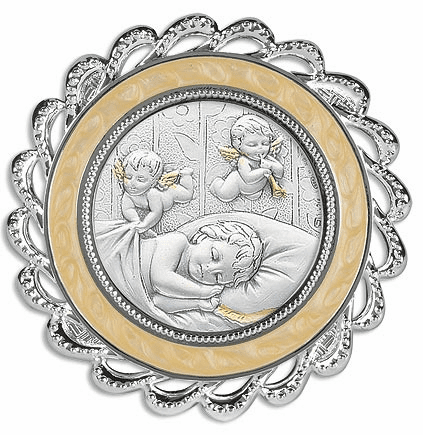 Baby gifts for all your Special Occasions. 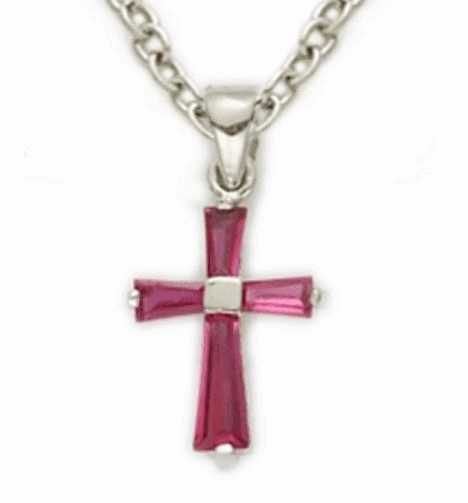 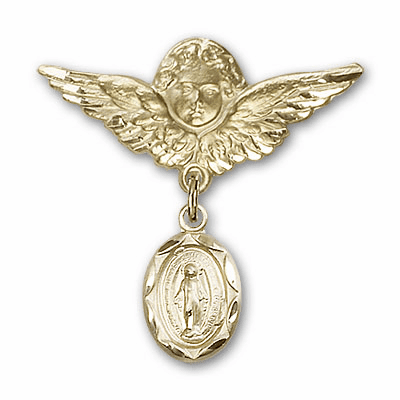 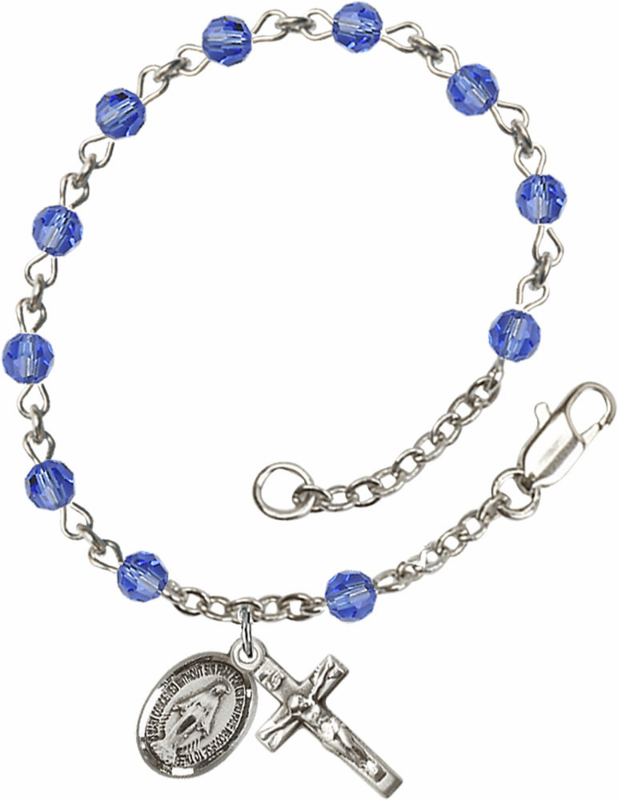 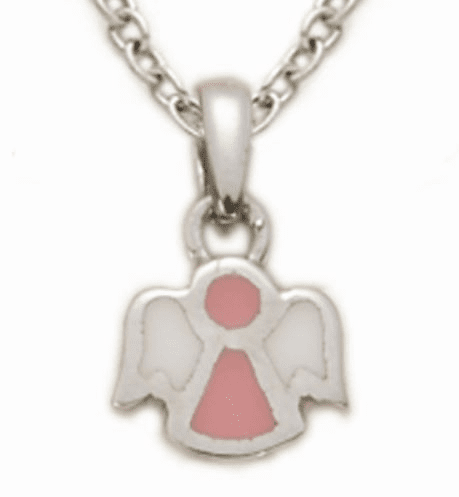 Heavenly Divine Rosaries and Gifts is your one-stop online source for quality Christian Baby Gifts for your spiritual and inspirational gift giving. 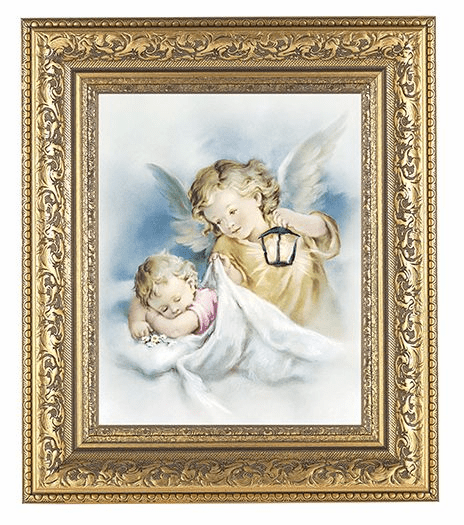 Baby's gifts includes; bar pins, birthstone jewelry, christian jewelry, baby gift sets, crib medals, pictures, wall art, crosses and crucifixes.